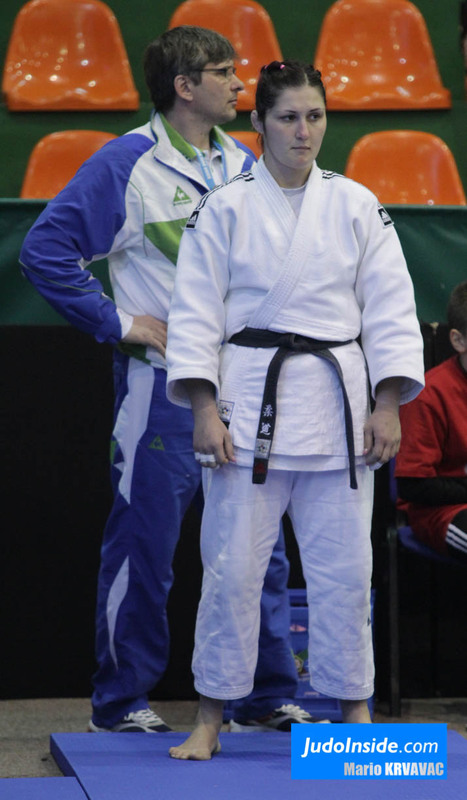 Slovenian judoka Lucija Polavder was 2008 Olympic bronze medallist in Beijing +78kg. 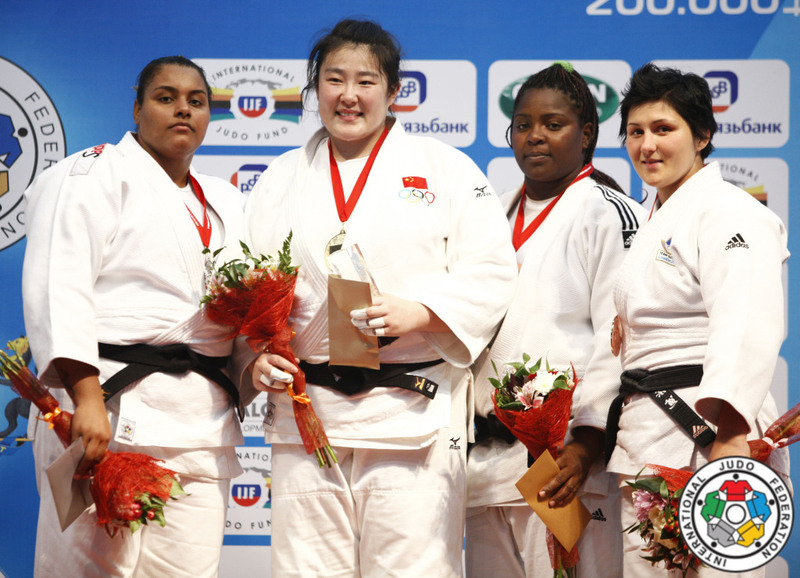 She won silver at the 2013 World Championships. 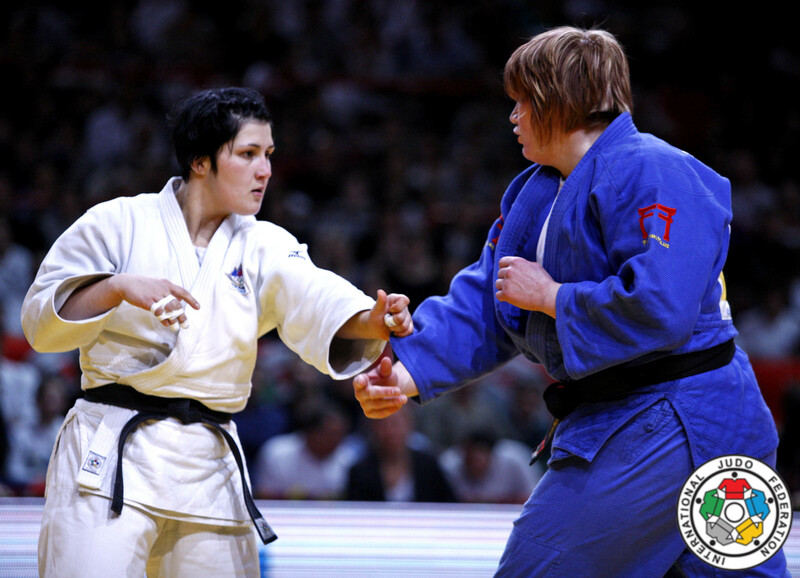 Polavder was 2003 European Junior champion, at senior level she won 8 European Championships medals and double European Champion in 2010 and 2013 and won 13 World Cups. 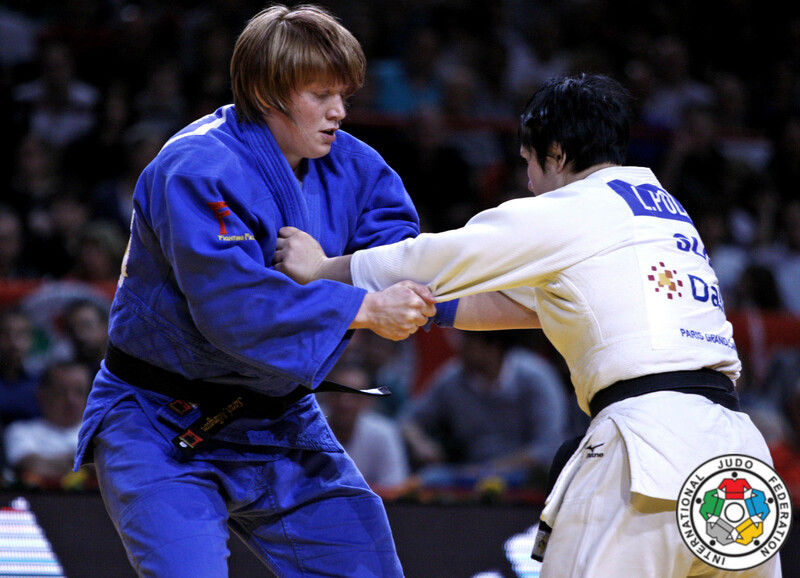 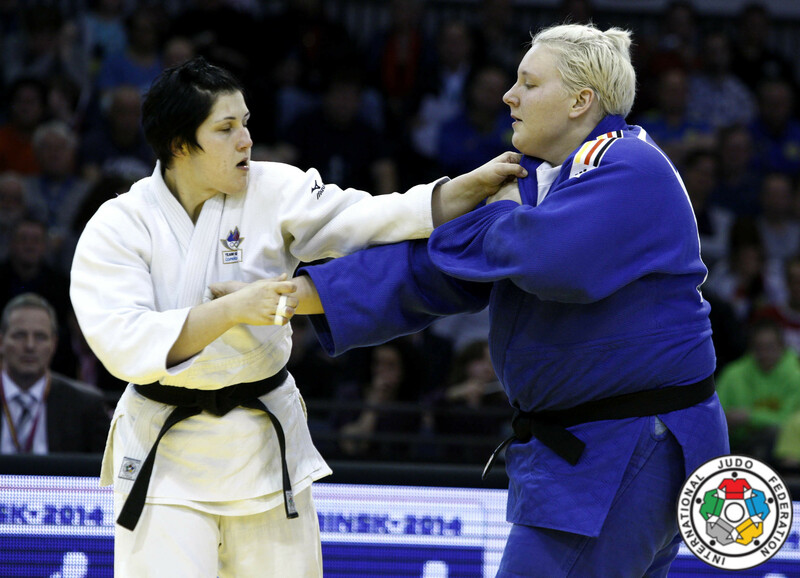 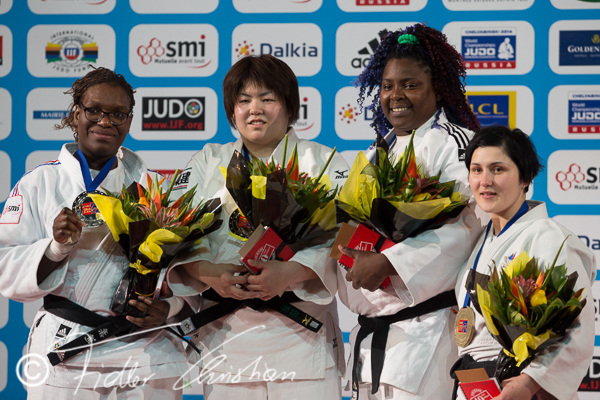 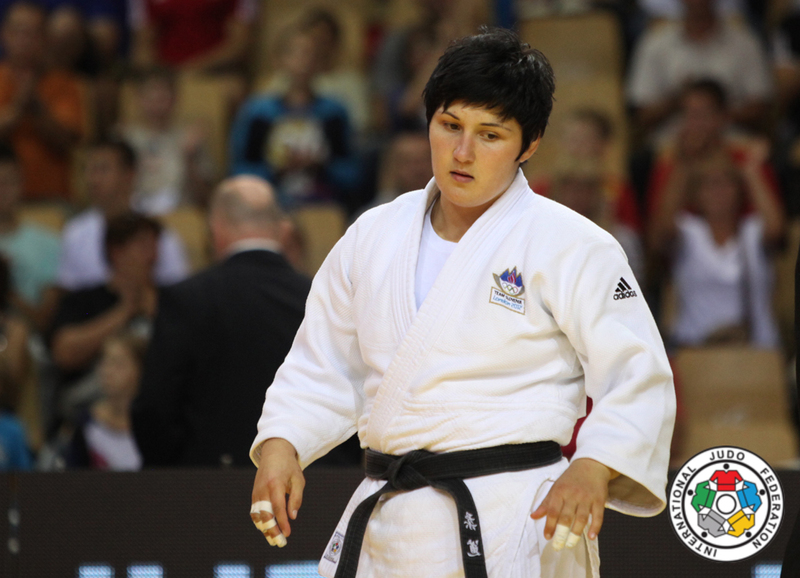 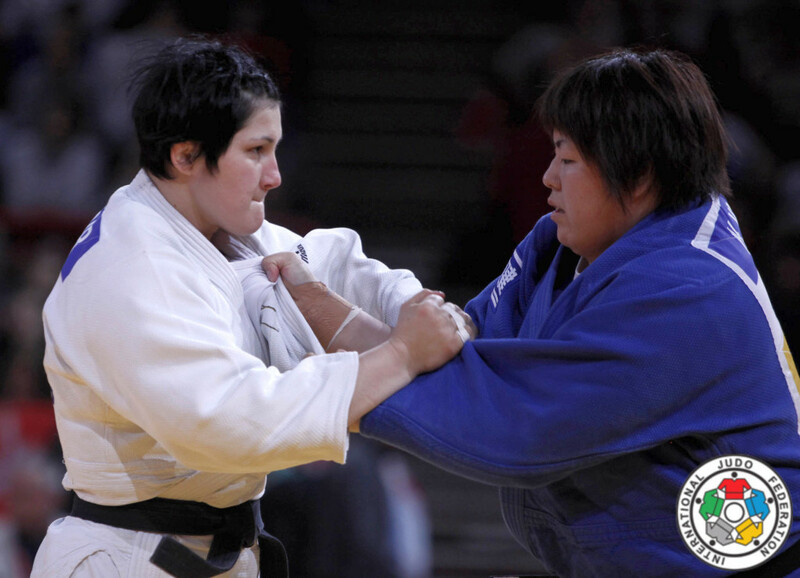 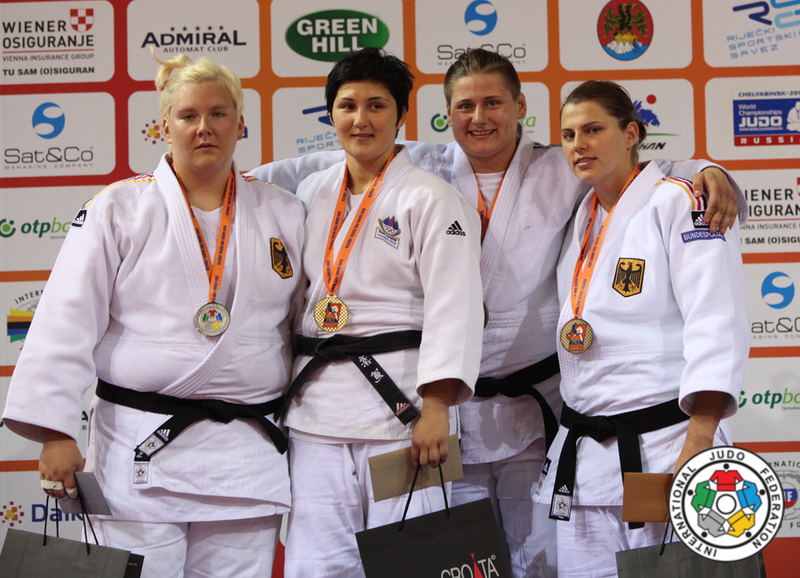 Lucija Polavder (SLO) was number 1 of the IJF World Ranking for seniors O78kg in 2009 and 2010.